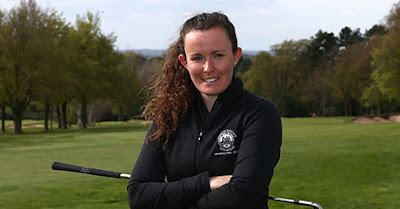 opening round of the WPGA One Day Series at Little Aston Golf Club in her first appearance in the competition. and Katie Rule, from Mullion Golf Club in Cornwall, by just one shot. Only four players managed to go under par in difficult conditions. “I was pleased about that, especially as it was windy and cold too. returning to the UK to take the PGA assistants’ course. which came at the 17th and 18th holes. Bradley now hopes to challenge for the One Day Series title.